Clemson, S.C. – Current Clemson senior Alice Hewson will be one of 72 women’s amateurs from around the world to compete in the inaugural Augusta National Women’s Amateur. Hewson qualified for the prestigious tournament through her Women’s World Amateur ranking at the conclusion of 2018. She is currently ranked 26th. After 36 holes the field will be cut to the top 30 players. On Friday, April 5, all 72 women in the field will play a practice round at the Augusta National Course. 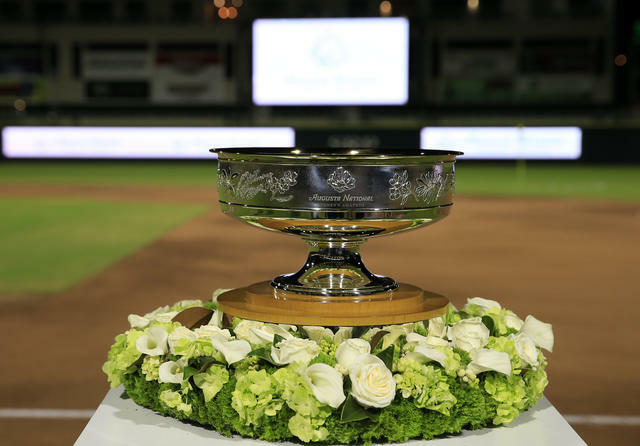 On Saturday, April 6, the 30 players who made the cut will compete for the championship. 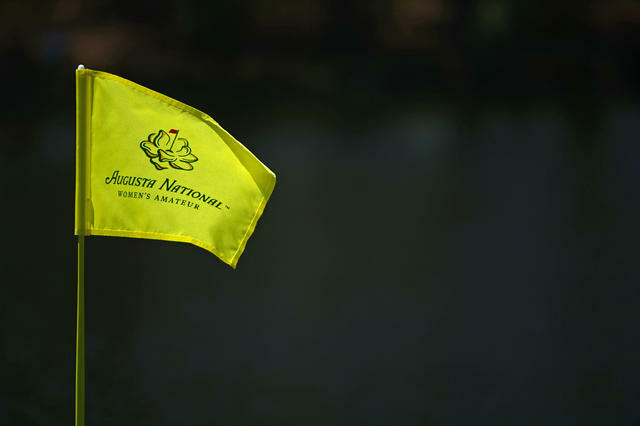 NBC Sports will produce and broadcast three hours of final round coverage (noon to 3 p.m.) from Augusta National. Golf Channel will also provide coverage of the event during the week. Hewson, a native from Berkhamsted, England, holds virtually every Clemson women’s golf record. Those records include the Clemson marks for stroke average (72.63), top 10 finishes (14), rounds in the 60s (16), rounds under-par (38) and birdies (323). This season Hewson leads the team in stroke average (71.86), top 10 finishes (3), and in rounds under par (11). Earlier this month she picked up her fourth medalist honor at the Icon Invitational at the Woodlands Country Club in The Woodlands, Texas. She finished the tournament with a nine-under par 54-hole score of 207. Her four wins mark the most by any Clemson golfer in the program history. Her score has counted towards the Clemson team score in 116 of 117 career rounds. She also is the only Clemson women’s golfer to earn All-ACC honors three times. Hewson was a member of the GB&I Curtis Cup teams of 2016 and 2018, and the Vagliano Trophy teams of 2015 and 2017. A new theme for a new day. 72 invitees are playing to inspire. 72 invitees are playing to energize.